V KIDS incepted the principal branch in the year 2013 at Mugappair west and second branch at Mugappair in the year 2015 gives a kid focused learning condition for kindergartners that energizes dynamic learning, association and disclosure through a hands-on approach. 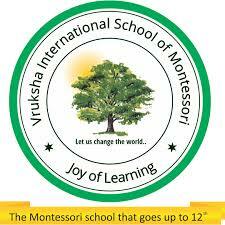 With this establishment, kids can settle on autonomous decisions and act capably. On the off chance that you are looking for the correct school for your youngster that gives an awesome head, at that point V KIDS is the perfect place. The initial five years of a youngster's life impacts its future. 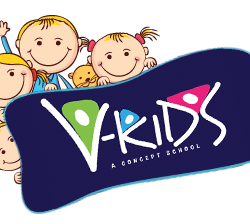 Irrepressible energy, immersing bliss, amiable learning condition, remarkable learning strategy and theoretical considering; with these overwhelming highlights V-kids perseveres through its elevated goals to divulge an amazing and a ultra present day home for little children to venture into. 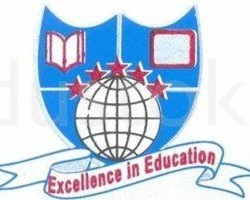 On the off chance that you are scanning for the correct school for your kid that gives an awesome head begin, at that point V-kids is the perfect place! Procedure: Admissions will be open for class PreKG from Dec 6, 2018 for the academic year 2019-20. Admissions will be open for class PreKG from Dec 6, 2018Â for the academic year 2019-20.